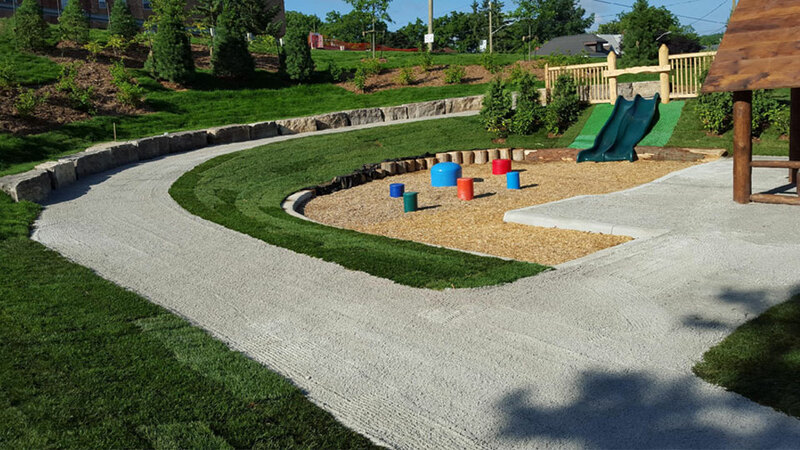 Westside Nurseries & Greenhouses Ltd. offers a complete range of landscaping services including sodding, seeding, hydroseeding, planting, trees, paving stone, retaining walls, water gardens, and so much more. We offer complete commercial and residential landscaping services with all of our work carried out by an experienced, professional crew. Let us help you build your dream garden. We offer a wide variety of plants and products, with unparalleled quality and service. Westside Nurseries is the largest garden centre around, with over 18,000sq/ft of greenhouse space, where we grow a lot of our own bedding plants, ensuring our customers receive the highest quality plants available. 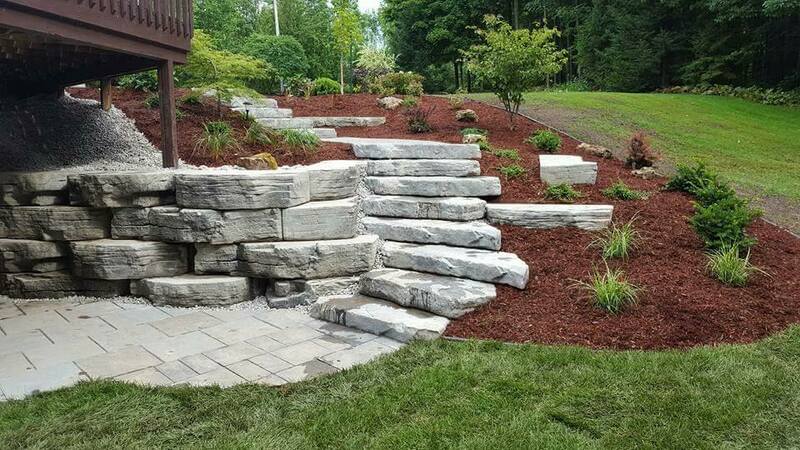 Offering complete commercial and residential landscaping services. All our work is carried out by an experienced, professional crew using only #1 nursery stock throughout. 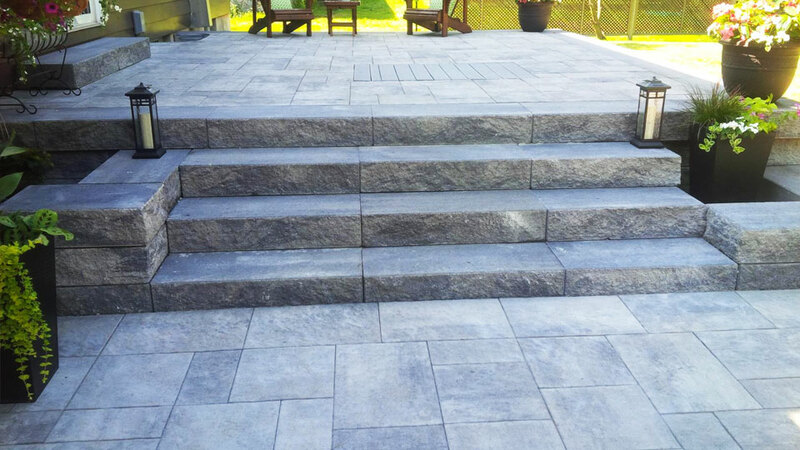 Our services include Sodding, Water Gardens, Paving Stones, Retaining Walls, Natural Stone, and more. Westside Nurseries is the area’s exclusive dealer for Aqua Scape Water Gardens. We offer complete Starter kits as well as pond supplies, chemicals, pumps, and more. Check out our vast collection of Pond & Water Garden products for DIY ponds, or have us professionally install a stunning pond for you. Enjoy your home garden with quality outdoor furniture. Visit our Owen Sound showroom and browse through our spectacular displays of outdoor chairs, tables, deck swings, and full patio sets. Immerse yourself in the beauty of nature while enjoying all the comforts of home. We are proud to share with you this amazing virtual tour of our grounds. Enjoy the bright colours of the greenhouses, the deep greens of the Shade House, and the abundance of bulk landscaping products. Fall in love with the images you see and come visit us to experience the wonder in person.